The MetalOx® Cube Unit Cooling Tower Treatment System is ideal for large cooling towers applications. 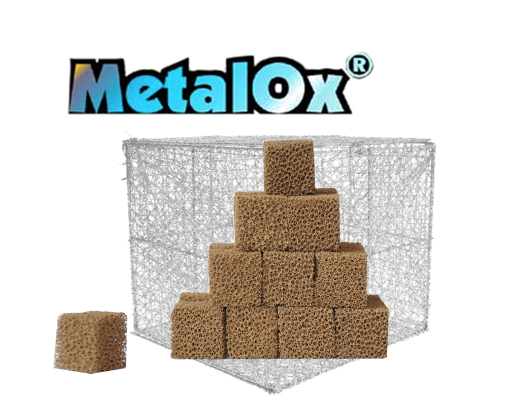 MetalOx® is a green technology, dramatically reducing water use, removing scale & eliminating the need for costly toxic chemical additives. 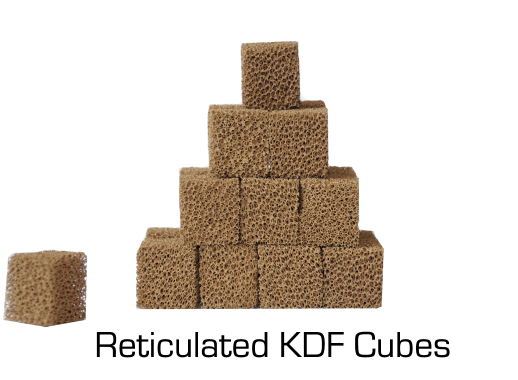 The MetalOx Cube Unit is 100% recyclable, utilizing a patented recyclable reticulated KDF media & non corrosive recyclable housing. Our cooling tower treatment solutions cost less to implement, require no regular maintenance & dramatically outperform competing technologies. 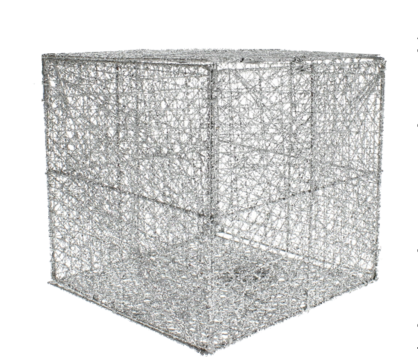 The MetalOx® Cube Unit is sized to fit your application. 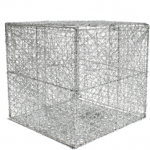 The MetalOx® Cube Unit is available in two standard sizes. Divide your cooling towers service flow rate by the MetalOx Cube Units rated GPM below to find out how MetalOx Cube Units are required for your application.